Kyle has trained for years and probably worn more gis than most of us will ever put on, so he knows a thing or two about picking the best gi. This should be a given, but don’t overextend your finances to buy a fancy, top-of-the-line gi when you’re just starting. The quality of your training won’t suffer because you didn’t spend $300 on a uniform. Besides, you’ll be paying more for details that you may end up not even liking. “After budget, and what’s realistic within that, I’m going to look at my schedule: how many times I’m going to be training during the week,” said Kyle. “BJJ is an up-close-and-personal sport, so reusing a worn gi is frowned upon. Once it gets wet (eg. sweaty – with your sweat and other people’s), you need to take it home and wash it, immediately. *Tournament competition brackets are commonly divided by weight (as well as gender and age). You must register in a certain weight class in order to compete. “Making weight” means that when the officials weigh you, your weight is within the set limit. In MMA, fighters are weighted in simple shorts and lightweight tops. In BJJ, however, you may be expected to weigh in while wearing a gi, which will increase your weight. A lighter gi makes it easier for you to make weight. If you plan on training strictly for fun and exercise, the weight of your gi doesn’t matter as much. Go with what you find comfortable, and what is in your budget. “Gis are getting so much more sophisticated now, so there are a lot of different types of geometry, or patterning, in different brands, that just fit differently,” he pointed out. “The biggest thing is finding a brand that fits your body type. The next thing to know about gis is the different weaves they’re made from. Although there are other weaves out there, the five most common are single, double, pearl, gold and ripstop. There are two parts of a gi uniform, the jacket top (kimono) and pants. This next section refers to tops, exclusively. These are the thinnest (and hence, cheapest) gis out there, making them good beginner uniforms. Worried that you’re going to kill your gi, but don’t want to go above a basic uniform? You can still find variety within the single weave category. 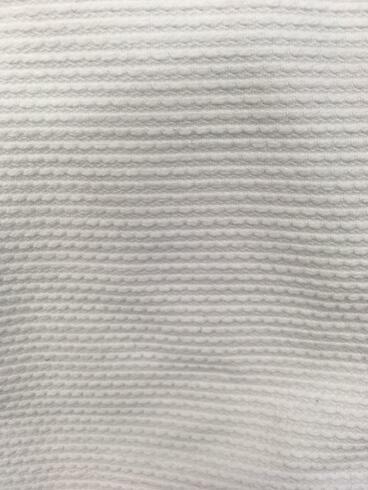 Close-up of single weave fabric. 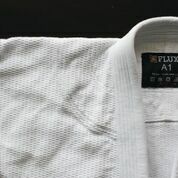 Single weave gi kimonos also tent to be fairly soft, and to lie flat when worn. They do not have a lot of texture as compared to other weaves. As the name suggests, this fabric is basically a doubled-up version of the single weave. It has roughly twice the weight, and twice the texture. Although it’s durable, Kyle says he rarely sees anyone train in this weave, because of how thick it is. Modern technology has allowed gi jackets to be made that are just as strong as double weave, but lighter. So…that’s a pretty solid no, unless being a sweat mop is your thing. On the other hand, this weave makes sense for judo. For this martial art, a thicker weave is necessary since players will be grabbed and thrown. However, in judo, not nearly as much time is spent grappling on the mats. If you look at a pearl weave gi, you’ll see how it gets its name: the fabric resembles rows of tiny round pearls strung together. I asked Kyle if he’d recommend a lighter, smoother pearl weave gi with smaller pearls, or a heavier, rougher gi with larger pearls (my thought was, if small pearls make it uncomfortable for my opponent to grab, bigger pearls will make it REALLY uncomfortable). However, he advised against it. 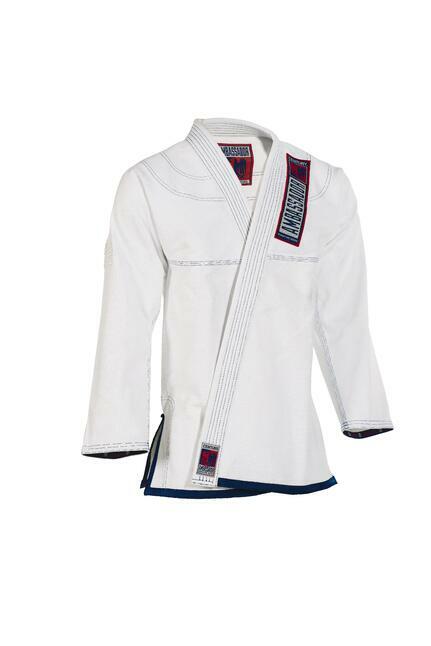 The Ambassador Brazilian Jiu-Jitsu Gi is pearl weave. Detail of a gold weave gi. Gold and pearl gis fall into similar price ranges. Pearl weave gis can be lighter, however, which is something to consider if you plan on using the gi for competition. Again, the more you train, the more you will come to develop a preference for certain types of gi. It may be worth it to you to have a gold weave gi, despite the extra weight. As the name suggests, ripstop material is hard to damage, and, if it does sustain a tear, that tear is unlikely to spread. This is because the weave forms a crosshatch pattern, with each of the squares the pattern forms working to support the others. Unlike the other weaves, it’s made with blended fabric and not strictly cotton. Ripstop pants and gi jacket. Whatever the reason, even the IBJJF seems a little fuzzy on its own rules: their Uniform Requirements Page simply says a gi should be make of “cotton or cotton-like fabric.” It doesn’t mention ripstop by name. 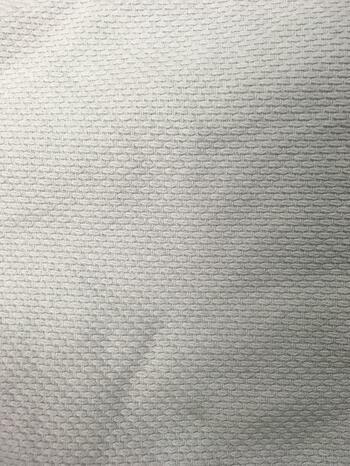 Is ripstop a “cotton-like” fabric? It’s arguable. If you plan on training hard, and feel like you need the most durable gi out there, invest in a ripstop gi – just make sure you have a backup for tournaments. As I said before, these material refer to gi kimonos, or jackets. Gi pants will typically be made from cotton canvas, brushed cotton, ripstop or denim (I know you just pictured someone in jeans – no, that’s not what I meant). Since uniforms are often sold as complete sets, you shouldn’t have to worry too much about picking out pants. And most people have stronger preferences when it comes to their gi tops than bottoms. I gave Kyle three common scenarios in which first-timers might purchase a gi. I asked him what advice, specifically, he’d give to each of them. 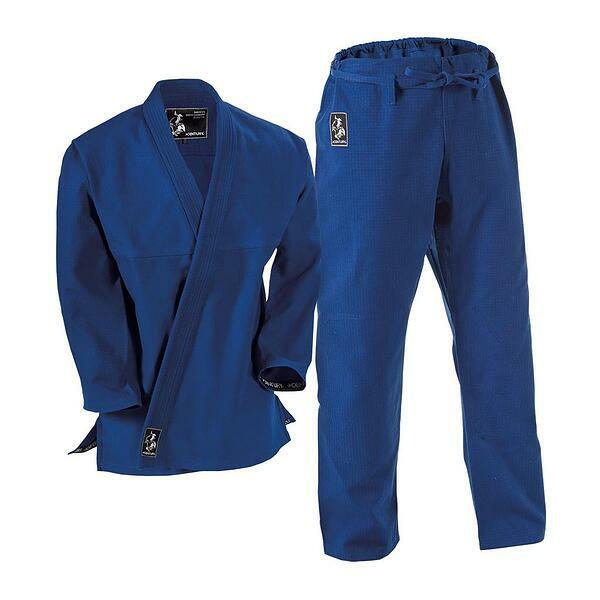 Scenario 1— A parent is buying a gi for their seven-year-old, who has just started a youth BJJ class. “I would just go with a basic, single-weave cotton gi. 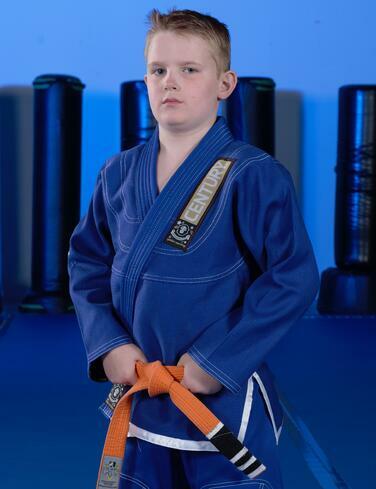 The younger the person doing BJJ is, the less strain they’re putting on the fabric. Scenario 2—A 30-something individual, wanting to get into better shape, decides to join a BJJ class. “First of all, you don’t want to be the guy who comes in wearing the fancy gi, especially as a beginner. Just…don’t make that mistake. Get something that’s unembellished and minimally decorated – maybe it just has the brand’s embroidered logo on the sleeve. You may also be asked to put a patch with your gym's logo on the back (as seen in the picture). Scenario 3—A high schooler with some athletic experience (like football or wrestling) decides to join BJJ with the goal of eventually competing. Got any more questions about choosing a gi? Leave them in the comments, and Kyle or I (it will be Kyle) will answer them!